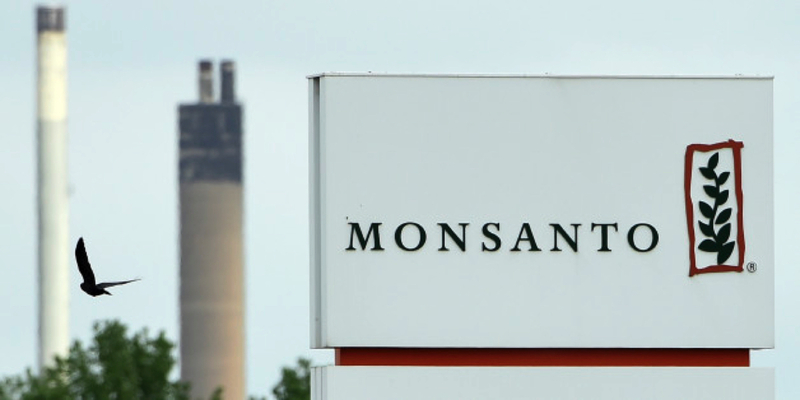 More than 285 lawsuits are pending against Monsanto Co. in U.S. District Court in San Francisco, filed by people alleging that exposure to Roundup herbicide caused them or their loved ones to develop non-Hodgkin lymphoma, and that Monsanto covered up the risks. According to a paper published in Interdisciplinary Toxicology in 2013, Celiac disease, and, more generally, gluten intolerance, is a growing problem worldwide, but especially in North America and Europe, where an estimated 5 per cent of the population now suffers from it. Symptoms include nausea, diarrhoea, skin rashes, iron & Vitamin B12 deficiency, and depression. It is a multi-factorial disease associated with numerous nutritional deficiencies, and with increased risk of thyroid disease, kidney failure and cancer. It is suggested that glyphosate, the active ingredient in a herbicide, is the most important causal factor in this problem. As we’ve noted in our previous posts, glyphosate is a serious concern because of increased presence in products, and its contribution to a variety of physical diseases. Since the late 1970s, the volume of glyphosate-based herbicides application has increased approximately 100-fold. Glyphosate has made its way into our food supply, as about 90 per cent of all corn and soy, as well as a significant amount of wheat, are treated with this toxic chemical. Glyphosate is applied heavily in GM crops. It is estimated to be the most widely produced herbicide in the world. Other diseases associated with glyphosates include diabetes, obesity, asthma, Alzheimer’s, amyotrophic lateral sclerosis (ALS), and Parkinson’s disease. Clearly, no one knows the exact causes and effects of the disease burden afflicting us today and they may be multi-factorial, but the fact is that there has been an exponential rise in diseases since the emergence of GMOs and use of glyphosates. A call to action against their use is urgent. Governments and regulatory bodies need to be urged to reconsider policies regarding the safety of glyphosate residues in our food supply and treat glyphosates as an important health threat.